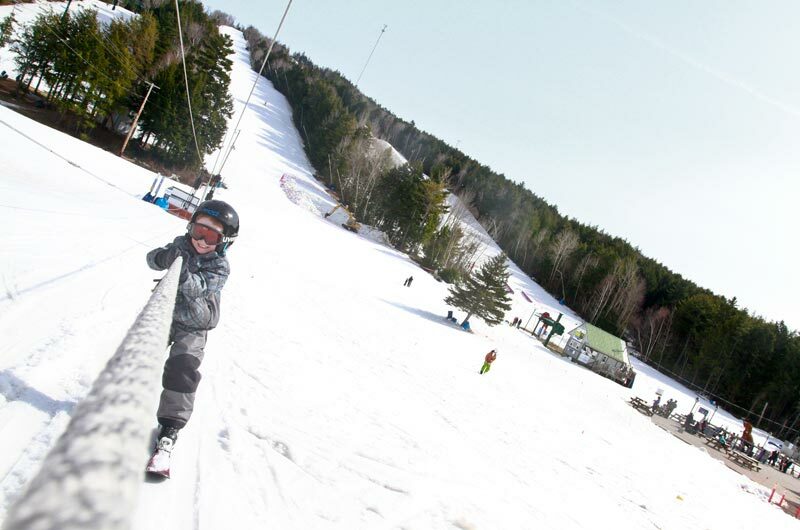 Well, it appears as though ‪#‎OldManWinter‬ is here to stay for awhile but don’t fret, there are plenty of super fun activities to do in the ‪#‎Halifax‬ area this time of year. 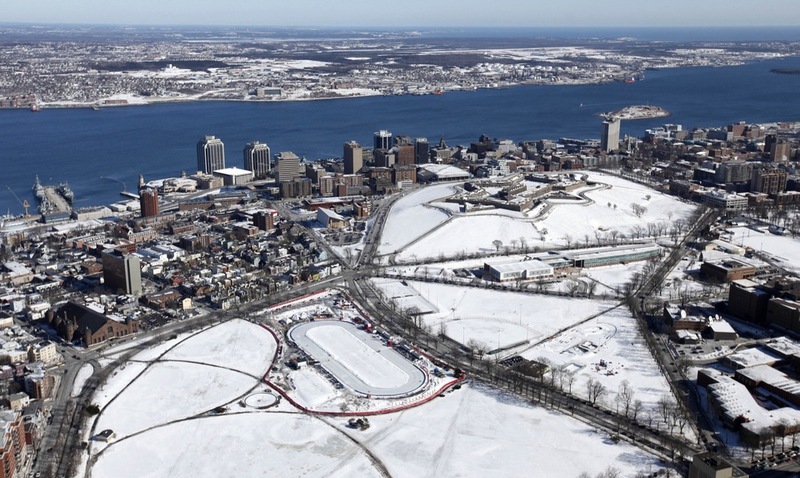 This winter, be sure to experience Halifax through our pristine seacoast and Maritime landscapes. 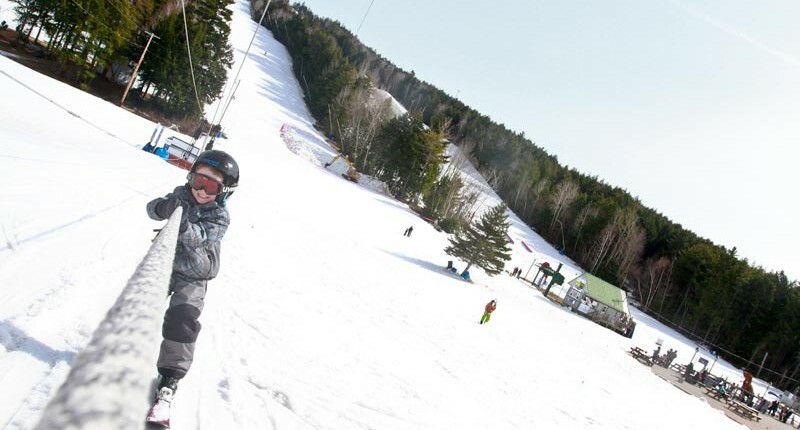 Halifax outdoor activities, trails, and off-the-beaten-path adventures will surely awaken the explorer in you. 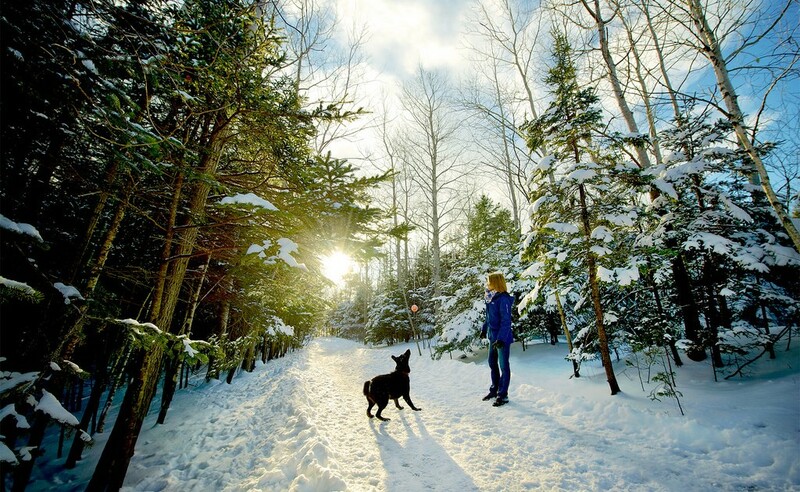 Go Hiking/Walking – Bundle up and enjoy the groomed trials at Point Pleasant Park or, right here on the Eastern Shore, close to Nature Ridge, explore the Musquodoboit Trailway or the Crowbar Lake Trail in Porters Lake. 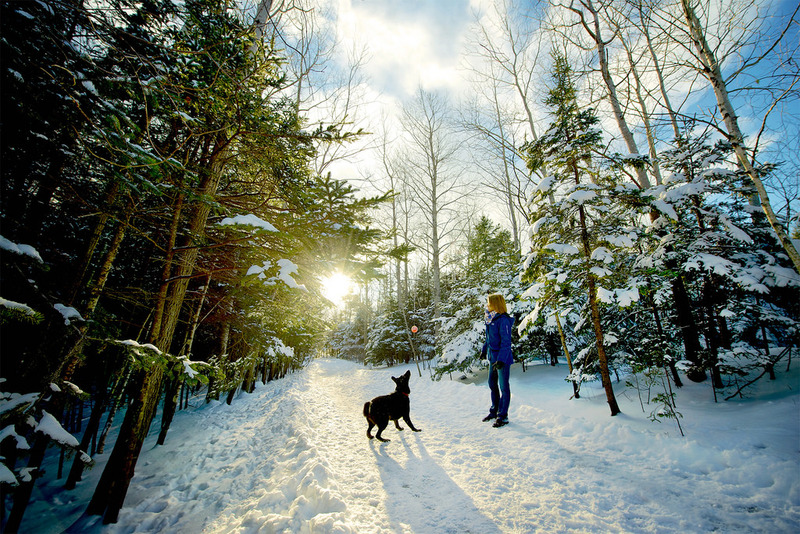 The Musquodoboit trail system is perfect for any type of hiking and wilderness adventure. The main trail starts near the Railway Museum in Musquodoboit, and is a well groomed trail; you can choose your own adventure, venturing off into several looped trails that climb up and provide stunning views of the Musquodoboit River and surrounding areas. This area is also known for climbing, with large rock faces and boulders. The main loop is the Admiral Lake Loop, which starts 1.7km into the main trail and loops around for 5km before returning to the main trail again. The terrain can be slightly tricky, but nothing too difficult. When you get to the “look off” (you will know!) pause and take in the awesome 180 degree views of the White Lake Wilderness Area. Be sure to pack lots of snacks and water. The Crowbar Lake trail is approximately 16.5 km of back-country trail within the Waverley-Salmon River Long Lake Wilderness Area. The trails offer some absolutely spectacular scenery in a rugged setting. 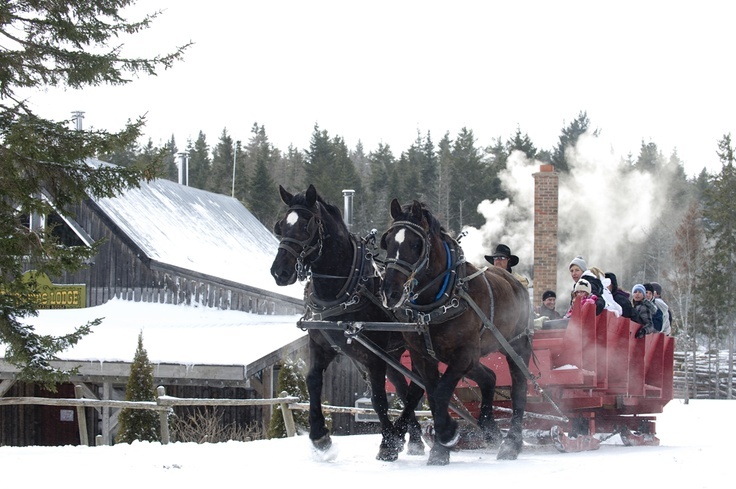 Take a Sleigh Ride – Enjoy a fun and bumpy wagon ride at Hatfield Farm! 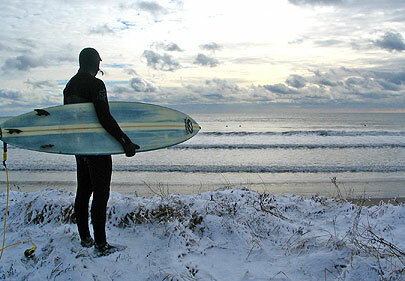 Go winter surfing at Lawrencetown Beach. This south-facing stretch of sand which unfurls for nearly 1.5 km (1 mi), is renowned as a prime destination for local and international surfers. From your first breath-taking view of the beach and the ocean as you drive along Route 207 from the hustle and cosmopolitan bustle of downtown Halifax just twenty-five minutes away, you’ll fall under the spell of Lawrencetown. Bonus: Lawrencetown Beach is a very quick commute from Nature Ridge! Go outdoor skating – perfect for a winter date, a group of friends or a family outing, rent skates for free from the Emera Oval! Take in a show at Halifax’s Neptune Theatre! They offer an exciting mix of beloved classics and new hits that attract 80,000 patrons a year! It’s the perfect way to come in from the cold and enjoy some exciting live entertainment. Step back in time at the award-winning theatrical tour of Alexander Keith’s original Brewery! Mr. Keith’s guests are hosted by actors portraying citizens of 1863 Halifax! 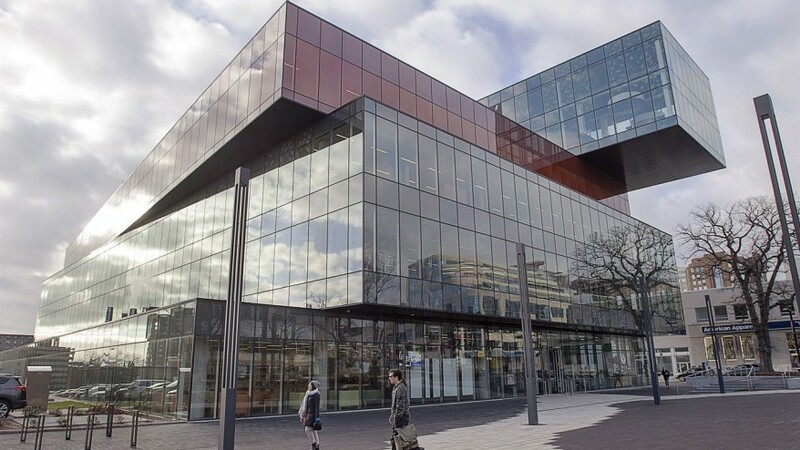 Head to the brand new Halifax Central Library for an abundance of games, toys, computers, books and more! Give your brain a workout at The Discovery Centre. Located in downtown Halifax, the Discovery Centre is Nova Scotia’s only hands-on science centre. With a mission to make science interesting, enjoyable and interactive, it’s the smartest place to play! The Discovery Centre features dynamic travelling and permanent exhibitions, a state-of-the-art digital planetarium, high-definition films, live science demonstrations and interesting science programs for all ages. 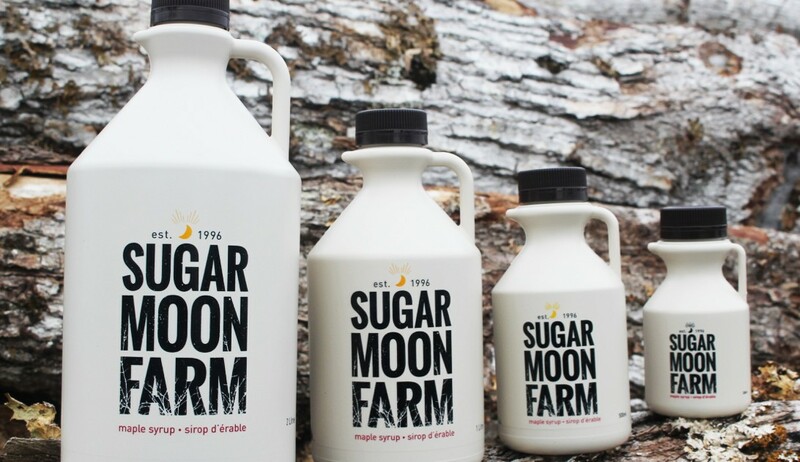 Visit a Maple Sugar Farm. 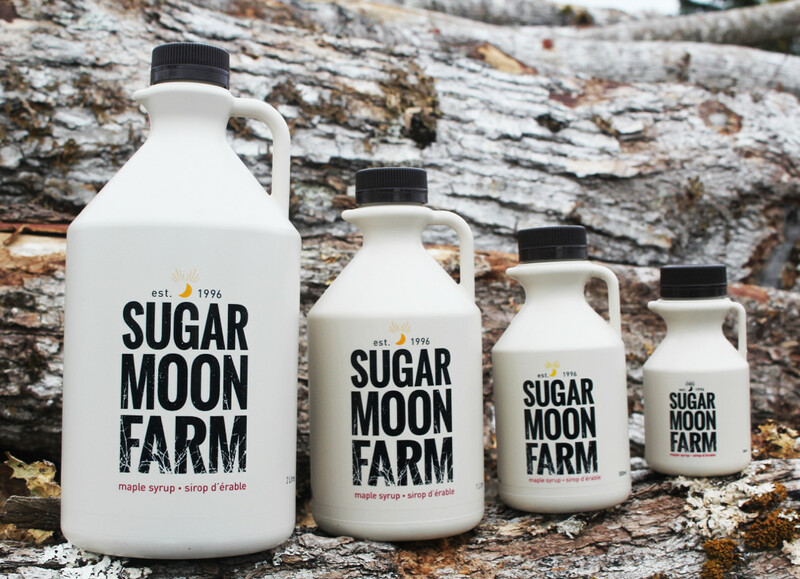 Sugar Moon Farm located on the Alex MacDonald Road off Hwy #311 between Truro and Tatamagouche, has 2500 taps, a log sugar camp and restaurant and are open year round. 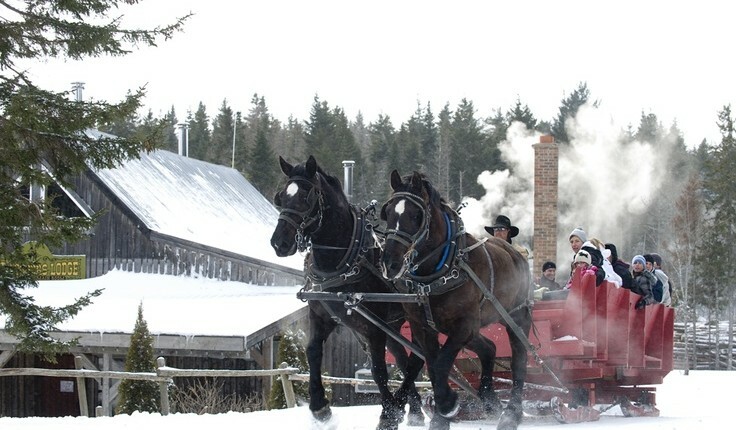 The farm continues the spring tradition of creating exceptional maple syrup over an evaporator fired with mountain hardwood.